The Detox Market 2018 Best of Green Beauty Bundle Available Now! 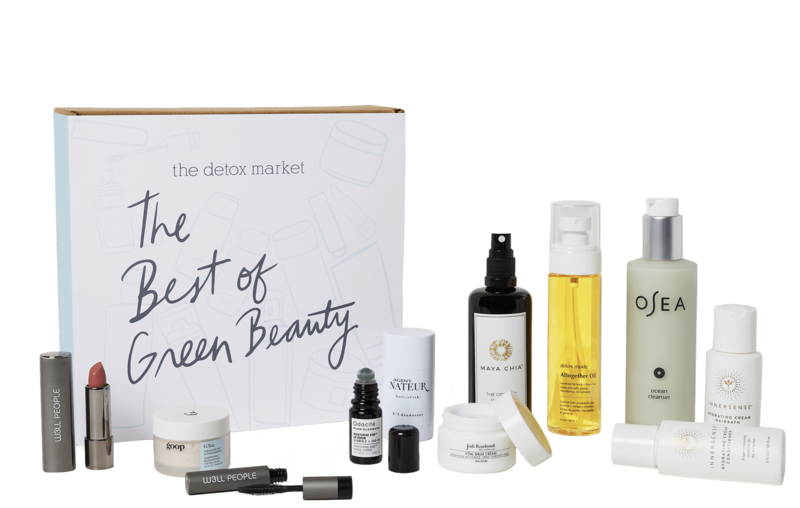 The Detox Market just announced The Best of Green Beauty Bundle for 2018! The Detox Market is the home of The Detox Box (see our reviews here!). Bringing you The Best of Green Beauty Box—all of your favorites in one place. These are the products you can’t get enough of—the holy grails, the game changers, the tried-and-true standbys, and the green beauty breakthroughs. Snag your limited edition box before they’re all gone. The Best of Green Beauty Box has a $288+ value, get the box for only $149! Are you grabbing 2018’s Best of Green Beauty Box?